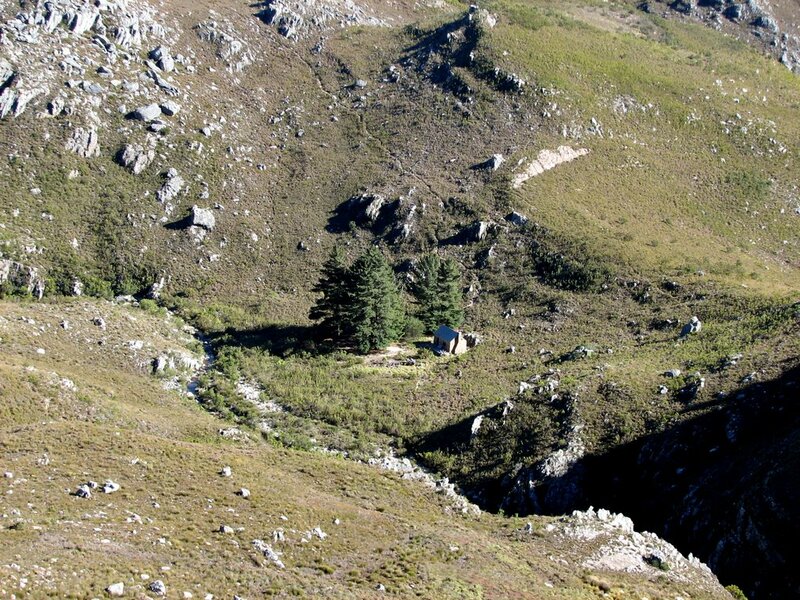 This extremely accessible hut (with a loft) is in the Limietberg Nature Reserve, close to a river and beautiful rock pools, with no evidence of civilisation in sight. 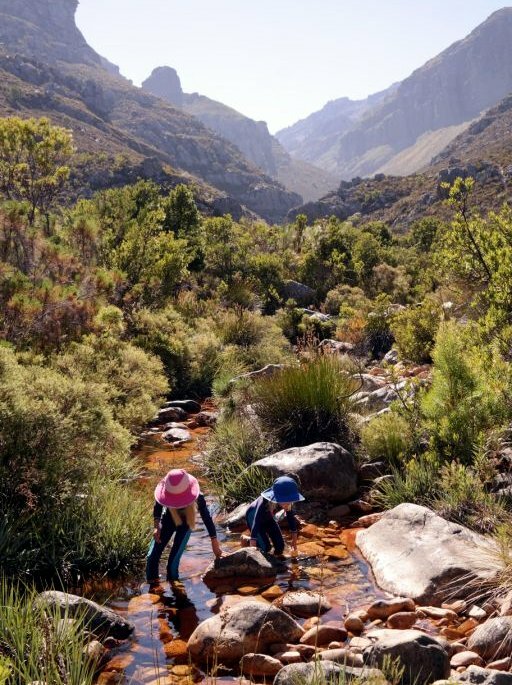 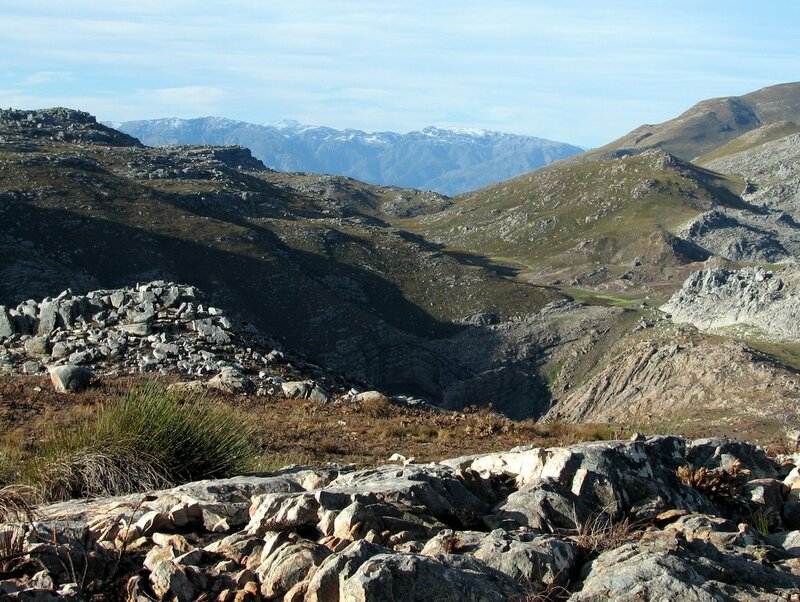 A great place to enjoy remoteness and the Krom River. 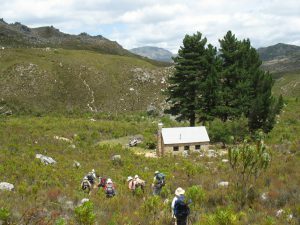 Peaks in the immediate vicinity are Witteberg (1 736m), Krom River Dome (1 384m), Krom River Peak (1 452m), and New Year Peak (1 327m). 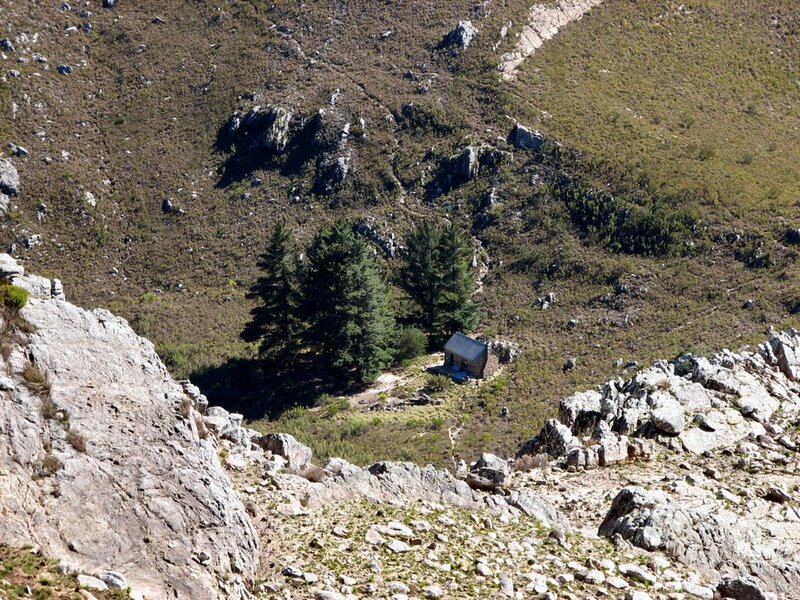 Ascending Witteberg will take 3 to 5 hours from the hut. 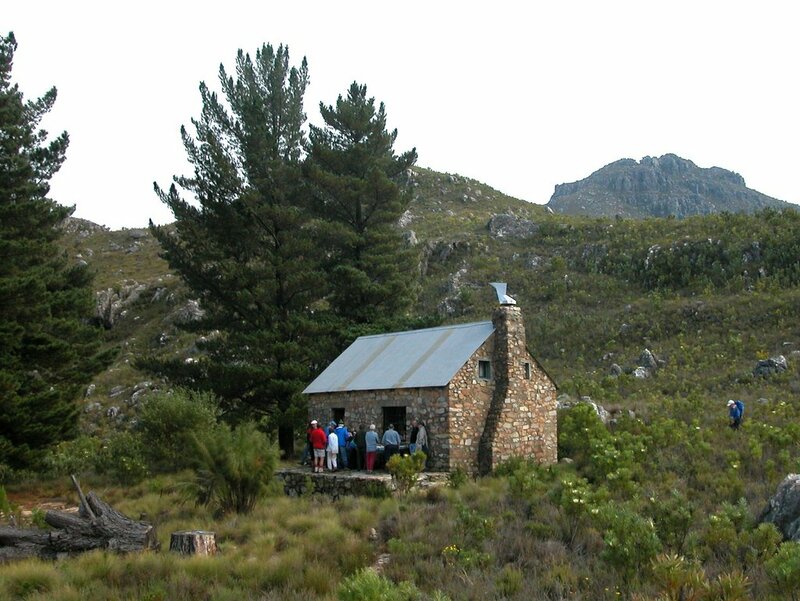 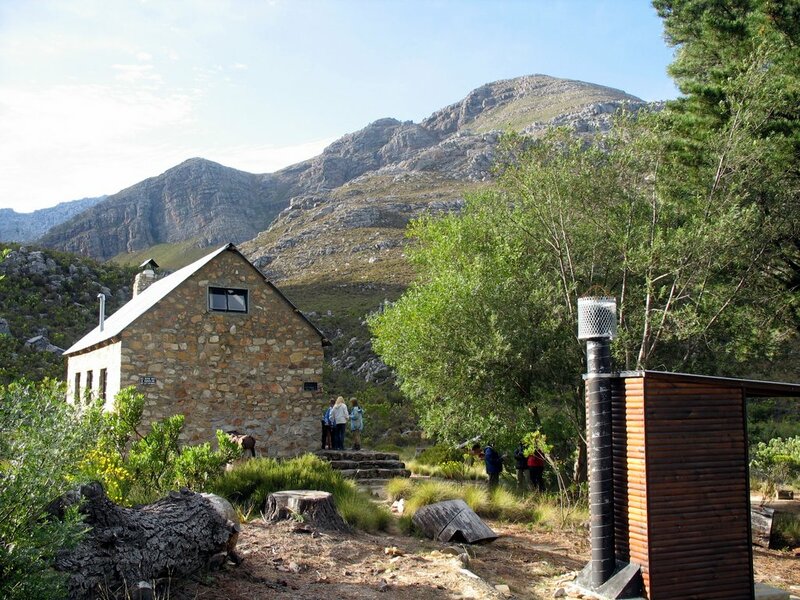 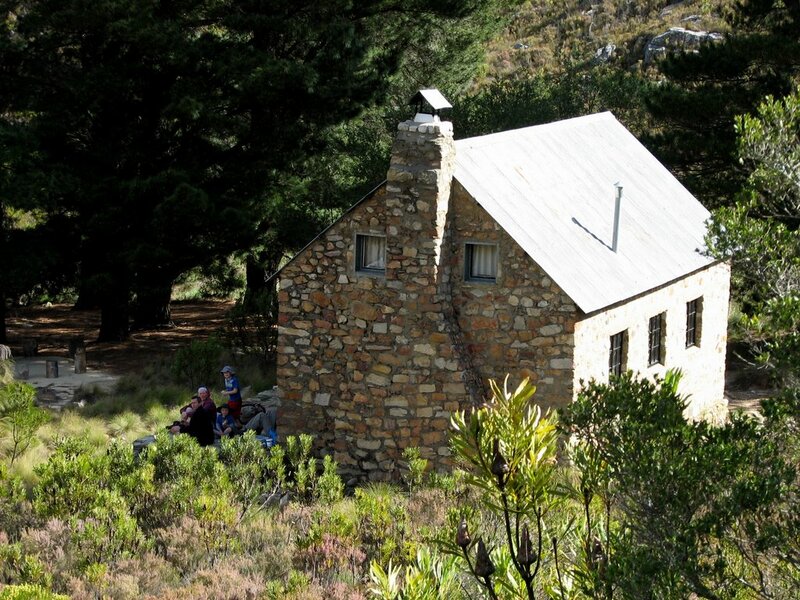 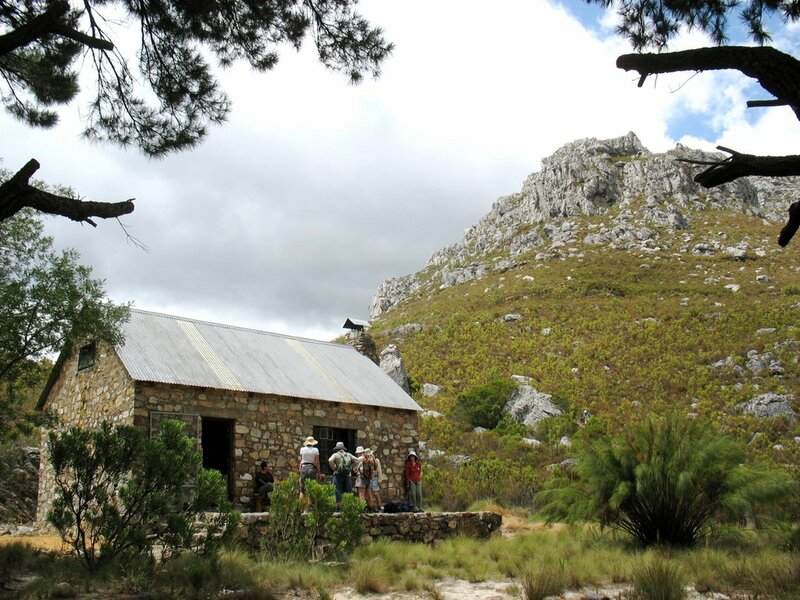 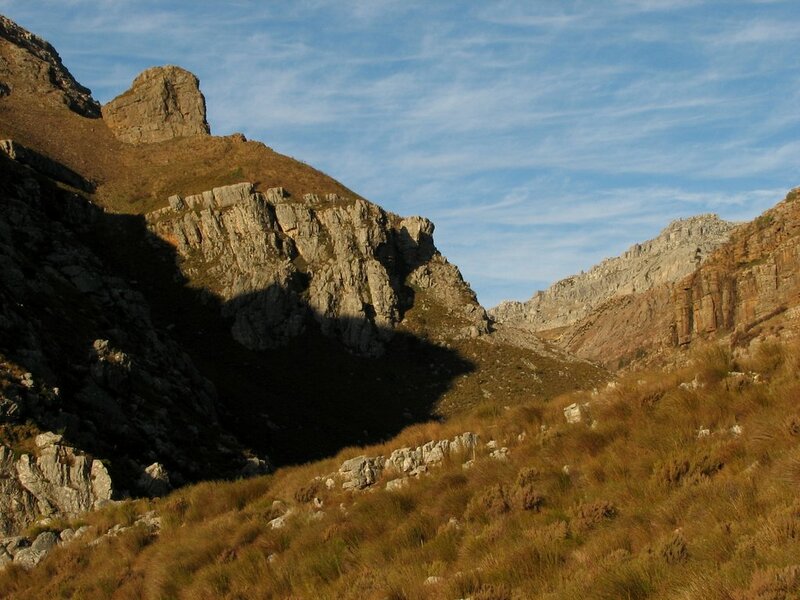 The Paarl/Wellington Section of the MCSA built the Krom River Hut on Forestry land in 1953. 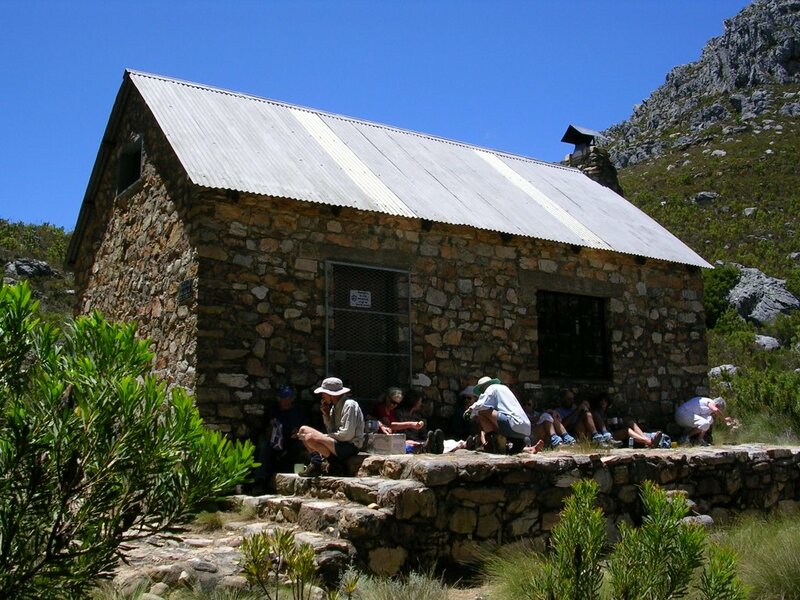 The 50 Section members of that time managed to raise funds for the hut in just four months and proudly opened it on 23 May.